Owning a home and flying the American star and stripes in front of it is the biggest dream of any American. 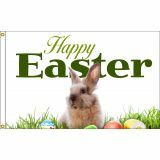 Not just the national flags, we at Tuff Flags have flags for virtually every occasion and celebration. 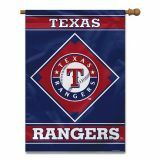 Be it the brightly colored flags for your boat or your bike to the attractive garden flags and the sports team flags that are hoisted in support of the home team, we have one of the biggest collections of Residential Flags under one roof! 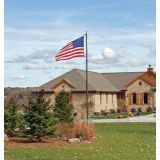 Shop from our complete line of Residential Flags right away and avail the best prices, quick shipping and much more! 100% customer satisfaction guaranteed! 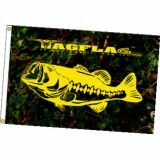 Decorate your home with our interesting range of residentialflags that are offered in every single theme. Be it to celebrate the changing seasons, your sports leagues, school spirit or you’re your poodle, we have flags that convey every message in an impressive manner. Enhance the character of your boat or bike with our 100% made in USA boat and bike flags or choose garden flags in a variety of interesting themes like spring flowers, party time, pirate garden and a lot more. Send out your message or put your hobbies on display. 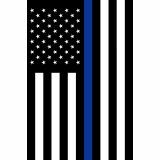 We have brightly colored decorative flags to celebrate events and festivals like birthdays, anniversaries, Easter, St.Patrick’s Day, 4th of July and a lot more! Loads of fun and fervor, these flags will add oodles of charm and color to your garden and will grab the attention of everyone passing by! 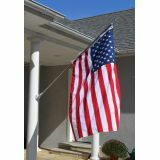 We also have US home flag sets for you to enjoy a perfect flag display at your home. 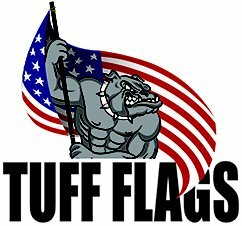 No matter what you are looking for we at Tuff Flags have it in stock. 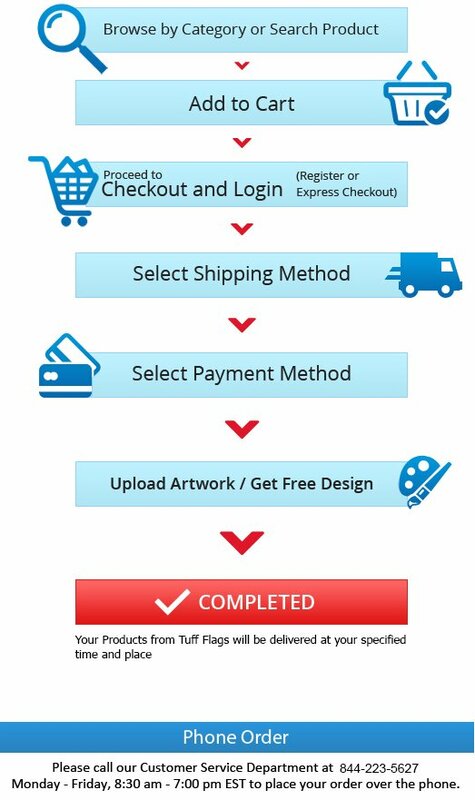 Browse and shop at your pace or should you need assistance, call us at toll free number (888) 872-3524 or email us at customercare@tuffflags.com.